Is a trip to Jamaica on your bucket list? Make it one to remember with a stay at one of our 5*, luxury, all-inclusive Couples Resorts. Need some convincing? 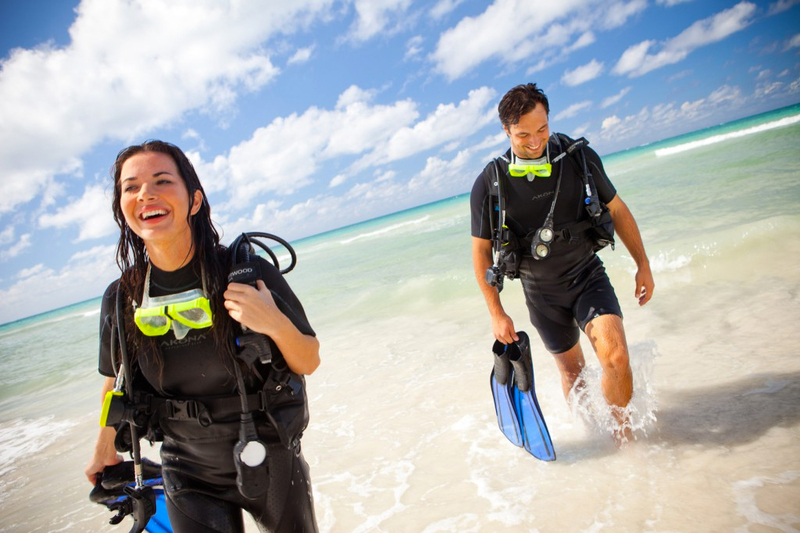 Here are our top 10 reasons to visit Couples Resorts. Situated in the stunning surroundings of Jamaica, Couples Resorts are located on both sides of the island. Couples Negril and Couples Swept Away can be found in Negril, while Couples Sans Souci and Couples Tower Isle are in Ocho Rios. Our staff are famously friendly and the reason that so many of our guests are ‘repeaters’. Their carefree vibe and mind-set are totally infectious and they will have you feeling laid-back in no time at all! Many guests leave with the feeling that they have made friends for life with some of our staff members and keep in touch upon their return home. When we say all-inclusive, we mean it! Fine dining and relaxed snacking, unlimited beers, wines, spirits and cocktails, room-service, entertainment, water sports, excursions, Wi-Fi and airport transfers – all included in your package! You can compare our inclusions here. Couples Resorts are home to award winning spas where you can relax and unwind in the hands of our experienced therapists. 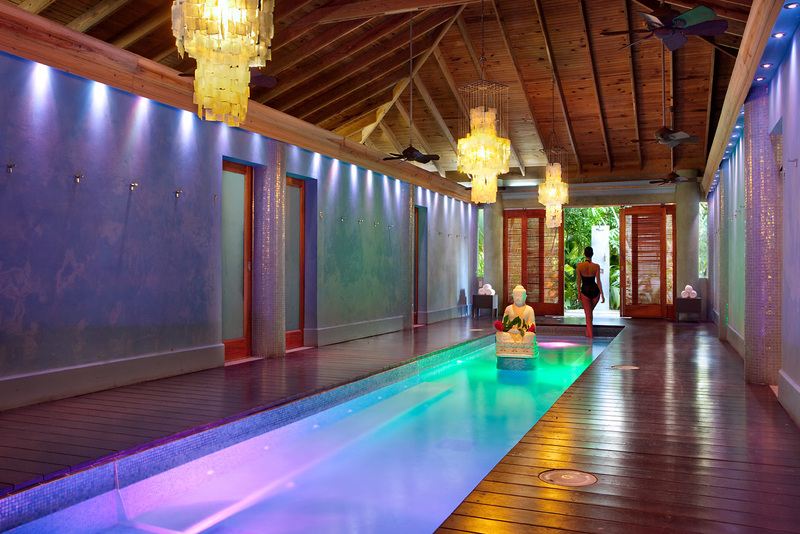 All of our spas have been named as the ‘Best Caribbean Hotel Spa’ by Travel + Leisure throughout the years, so you can look forward to top class treatments. Want views of the ocean? A penthouse suite? Garden surroundings? Or a beachfront room? Whatever your tastes, we will have a room to suit your needs. Whether you want a room that traditionally decorated with local touches or something that offers a more modern experience, with Couples Resorts you will find accommodation that and your loved one will adore. For some guests, the Au Natural experience offered at Couples Resorts is one of the highlights of their holiday. Take a boat to the private island at Couples Tower Isle, visit Sunset Beach at Couples Sans Souci or visit the Au Natural area at Couples Negril. Just remember that you must visit with your partner and clothing is strictly prohibited! Let us entertain you! As you chill out during the day you can look forward to being serenaded by talented local musicians, while at night, everything from steel drum bands to trapeze acts are drafted into our resorts for your enjoyment. For night-owls, some of our resorts are home to casinos and discos – perfect for those who really want to let their hair down. 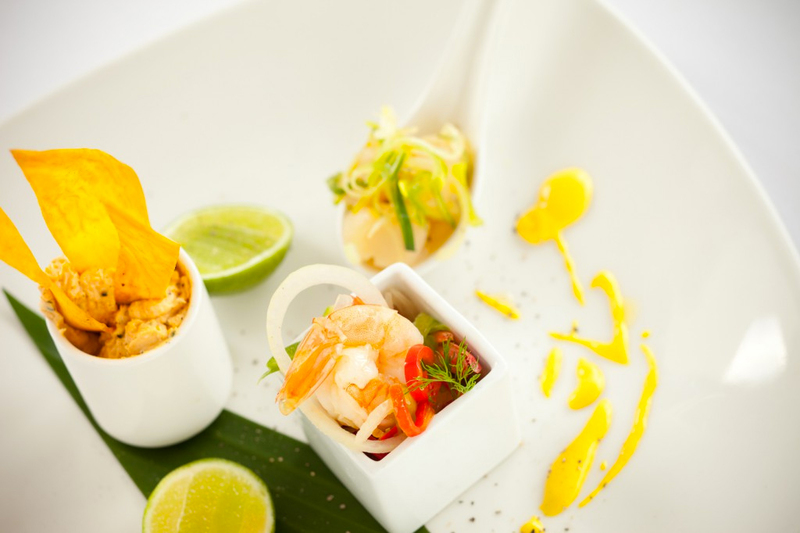 As explained in this recent blog post the food in Jamaica is truly unforgettable. If you like your food then you are in for a treat! Get ready to explore a host of new flavours and cooking techniques during your holiday. Fresh lionfish caught that day, Jamaican patties, plantain chips and of course jerk chicken. You will be spoiled for choice! Just make sure to wash it all down with a cool Red Stripe beer. All of our resorts boast chilled out swim-up bars. Some have even been voted as the best swim-up bars in the world! Take a seat at the bar in the cooling waters and ask your bartender for the cocktail special. Then lay back on your float and take in the Jamaican rays. Pure bliss. Your stay at Couples Resorts will leave you and your loved one with life-long memories. Without distraction, crowds, children or schedules you will be able to concentrate on what really matters – each other. Start your Couples Resorts story now and view our latest special offers. Do you have another reason to visit Couples Resorts? Tweet us @CouplesUK and let us know!